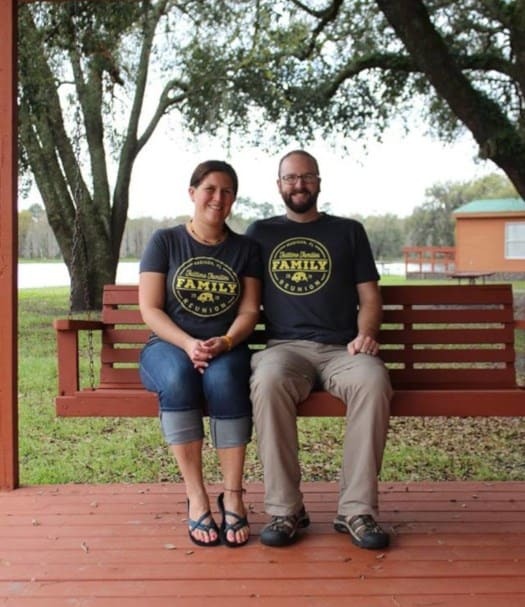 The idea of Fulltime Families was born back in 2010 when founder Kimberly Travaglino saw a need for community amongst the growing population of RVing families. The organization started with just a few families​ but has since to include thousands of member families, all seeking friendship and support as they stray from the beaten path and create unique and remarkable lives for themselves. 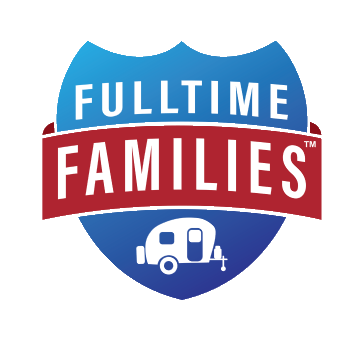 Fulltime Families strives to provide education for these families as they jump into the world of RVing. We also provide opportunities for families on the road to make deep and meaningful connections. This is all done through incredibly active members only Facebook groups, events of all kinds, clubs for the kids, and smaller, more specialized communities called “branches”. From one-day field trips to week-long rallies, there’s a Fulltime Families event for every taste, and we work to ensure these events happen in various locations across the US and Canada, making it easy for families to attend regularly. Kids clubs include a scouting group called Explorers as well as a book club. Finally, each of the branches has a Facebook group and sometimes smaller events which encourage the building of relationships based on common interests. Besides community, we also provide our members with a number of valuable travel-related discounts. 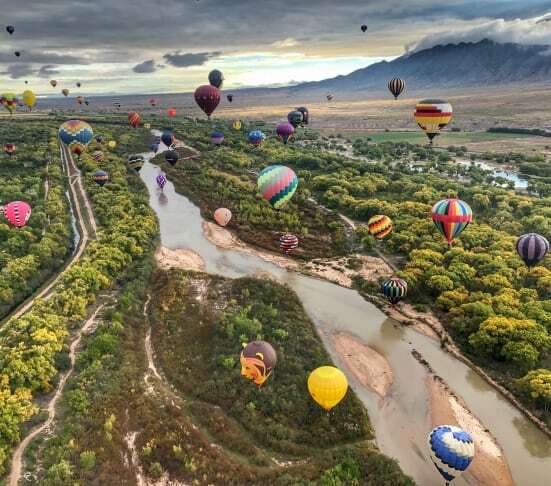 These include a long list of campgrounds that are willing to waive the extra child fee for members of FTF as well as discounts on memberships to popular camping organizations such as Good Sam Club and Escapees among many others. 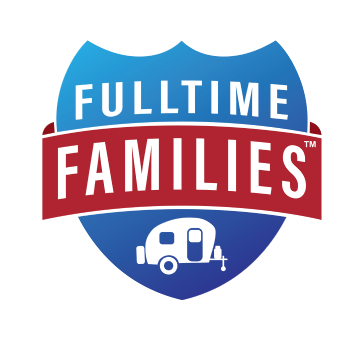 As you can see, Fulltime Families is an incredibly valuable tool for RVing families, and many members will tell you they never would have survived on the road without it. Wondering who is behind this amazing organization? Well, they are some pretty amazing people who are definitely worth getting to know. Jill and Dustin Denkins have been full-time RVing for 6 years with their four children (ages 13, 11, 9 and 6). Jill is the president of Fulltime Families, and is 100% dedicated to improving the lives of other traveling families. Jill enjoys being a mom and cooking for her family. Dustin has an MBA from Michigan Tech, and decades of experience in Information Technology. Dustin is co-owner of Fulltime Families and a co-host of the RVingDads Podcast, answering the important questions for Dads on the road. It takes a great team that works together. Meet the awesome people that makes Fulltime Families​ what is today.